We get our inspiration from a gastronomical experience for most of our brews, but in some cases it is one very distinct flavor that gets us going. 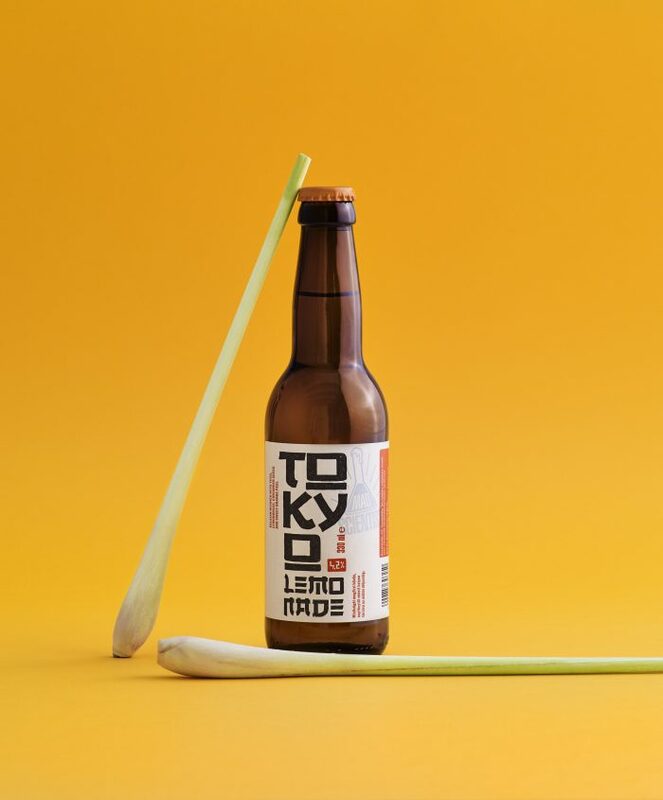 With Tokyo Lemonade that is the flavor and unmatchable characteristic of the Japanese citrus yuzu. Our main goal was to emphasize its beauty as well as we could. For this purpose we have chosen a belgian style witbier and made it a citrus bomb.